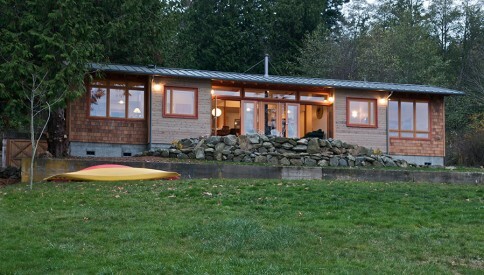 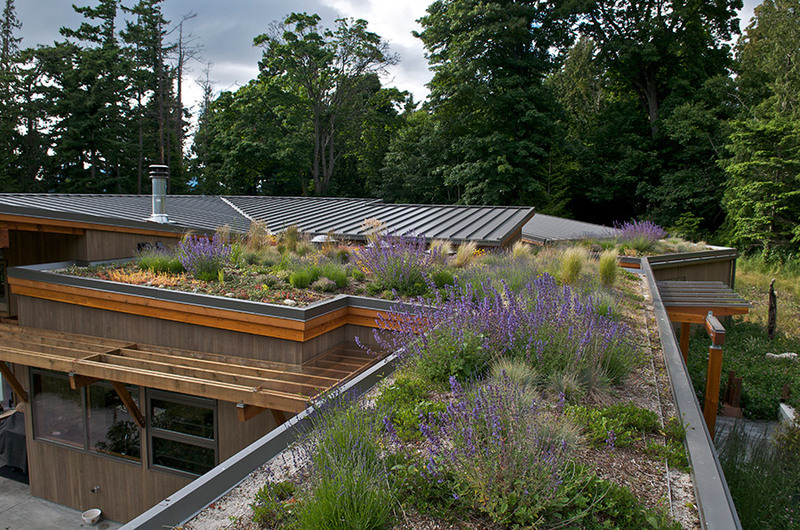 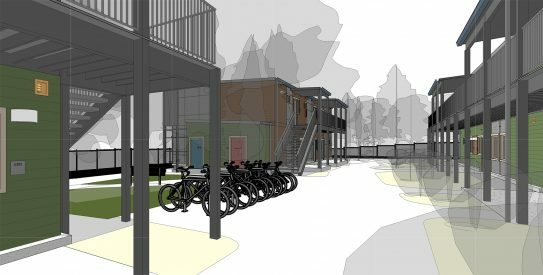 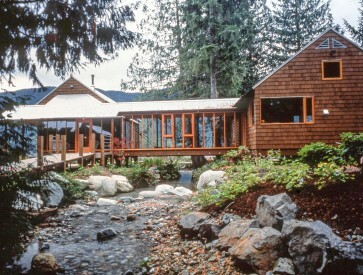 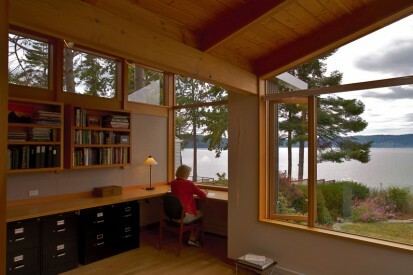 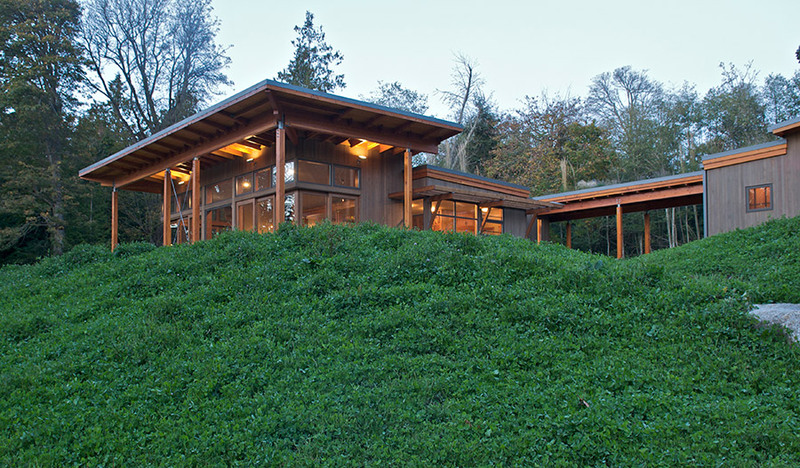 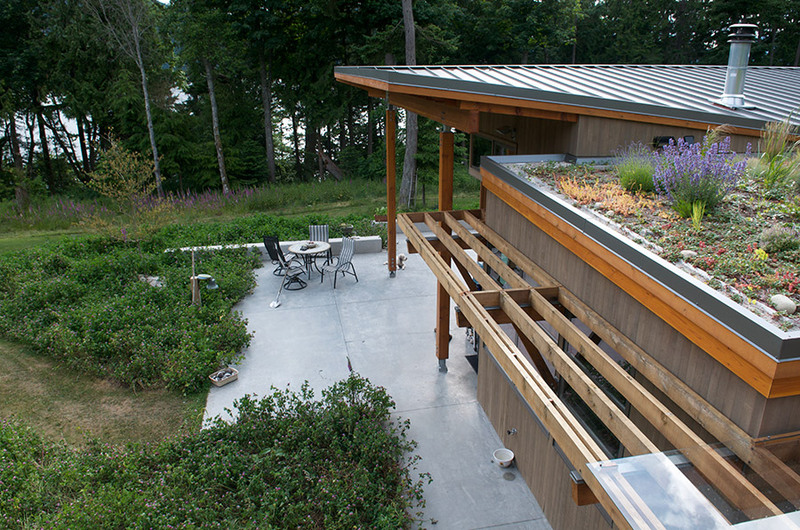 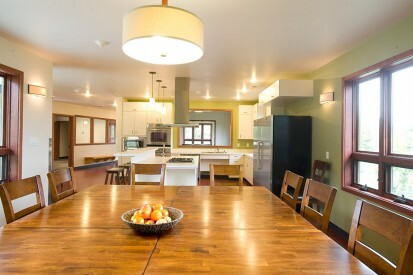 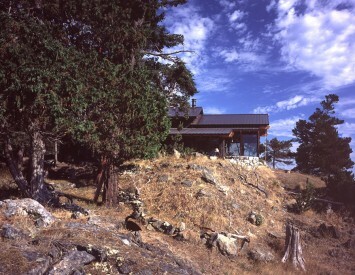 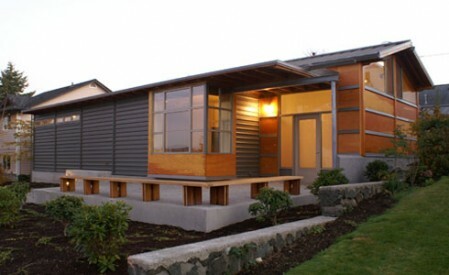 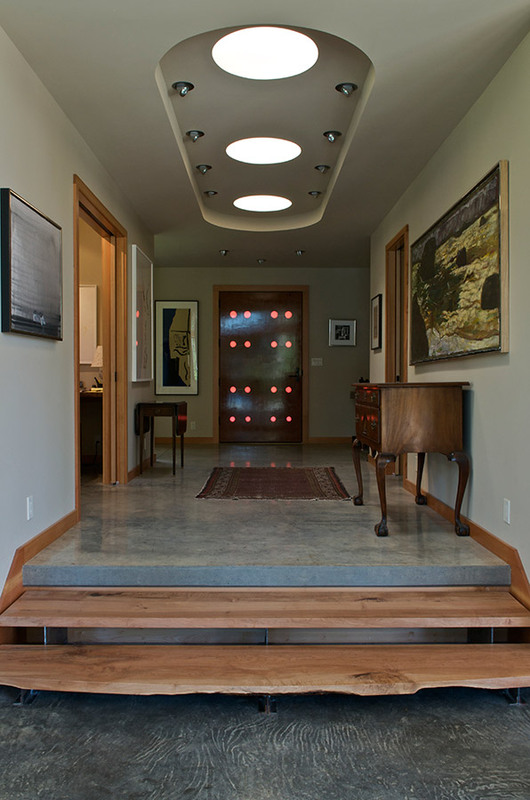 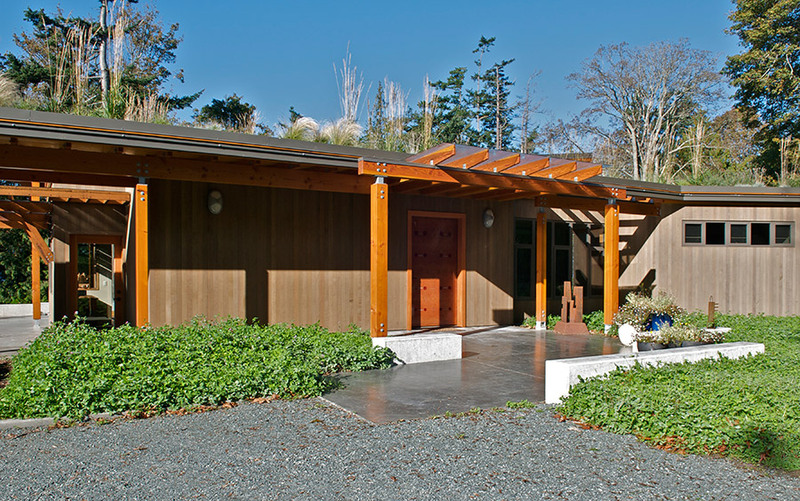 The house is located on the western end of a sloping, fourteen acre site on Guemes Island, WA. 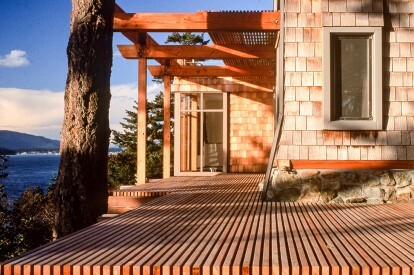 Designed for year-round living, the house is composed in three parts. 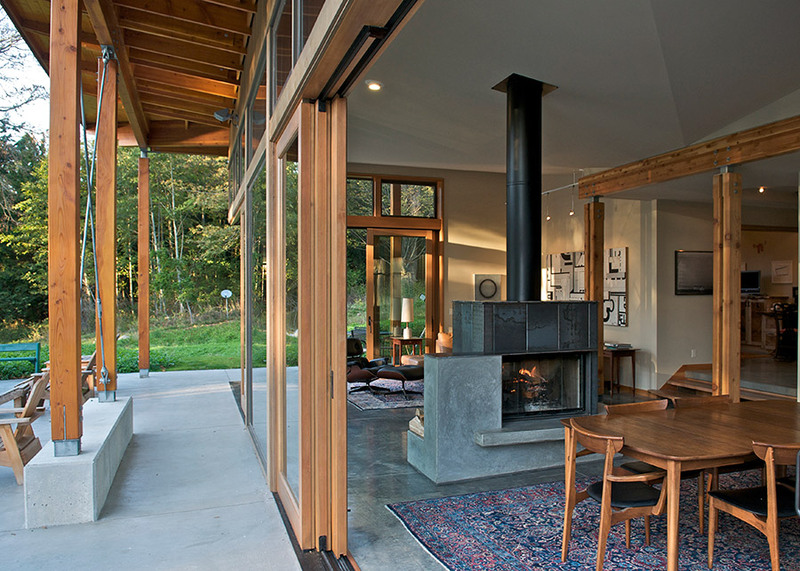 Large sliding glass doors open at the corners, bringing the outdoors into the living space. 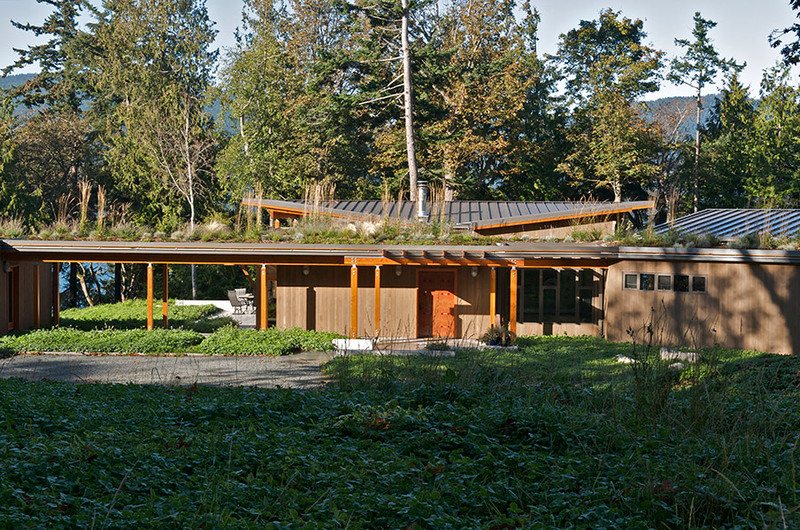 The extended roof plane shades the interior in the summer, while allowing the sun in during the fall and winter months.